Just three shows left before the legendary host signs off for good. 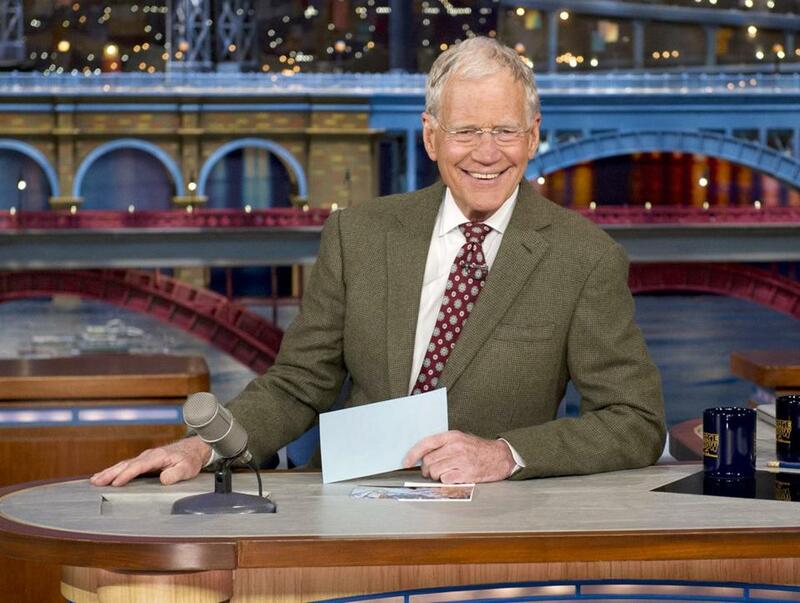 For his antepenultimate show, Letterman welcomes longtime favorite Tom Hanks. The Oscar-winning actor has always given good talk show, but he and Letterman truly had something special over the years. I still remember a story Hanks told 22 years ago — on the last episode of Letterman’s “Late Night” NBC show — about caddying for comic Slappy White. The story’s punch line — “Stop bending the shafts!” — got funnier each time he said it. Pearl Jam frontman Eddie Vedder will also appear, backed by Paul Shaffer and the CBS Orchestra. Although plans and guests for the swan song have been kept under wraps, Bill Murray — another favorite who was the first guest on Letterman’s NBC and CBS shows — sits down for a final chat on Tuesday with Bob Dylan as the musical guest. 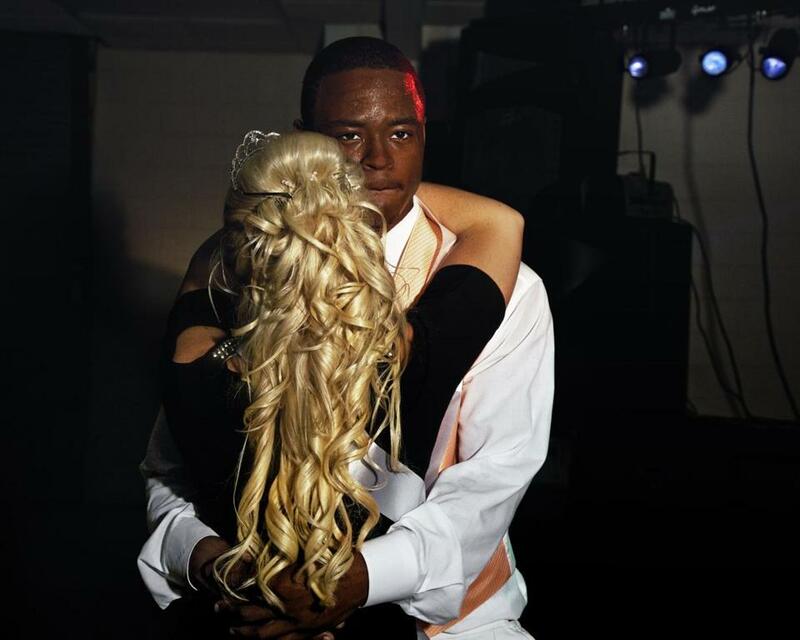 This documentary returns to the Georgia community that drew headlines in 2009 when photographs of its segregated proms were published. The photographer, Gillian Laub, goes back to assess the town’s race relations after a shooting and a heated local election.